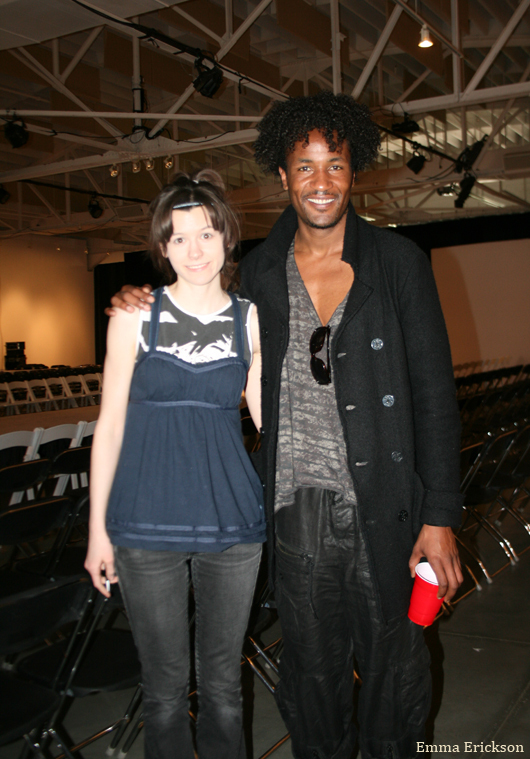 Project Runway All Star, Jerrell Scott was a guest at Omaha Fashion Week in March. 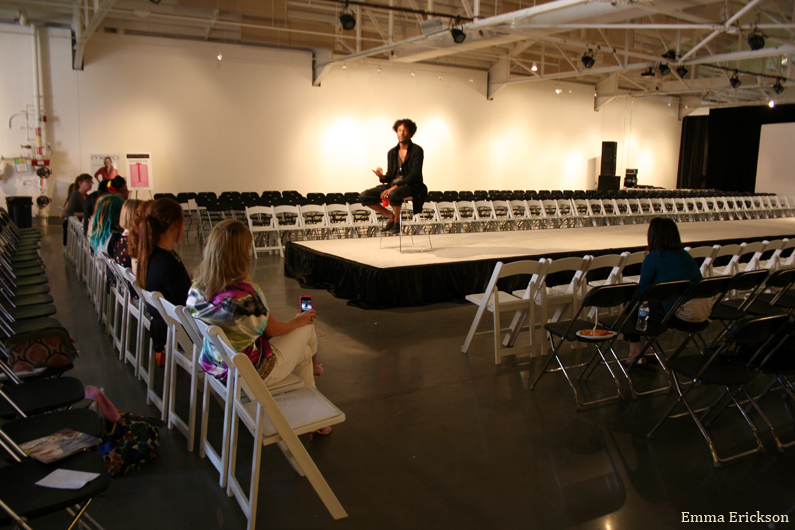 He gave a talk to the designers about his own experiences in the fashion industry as a model and fashion designer. 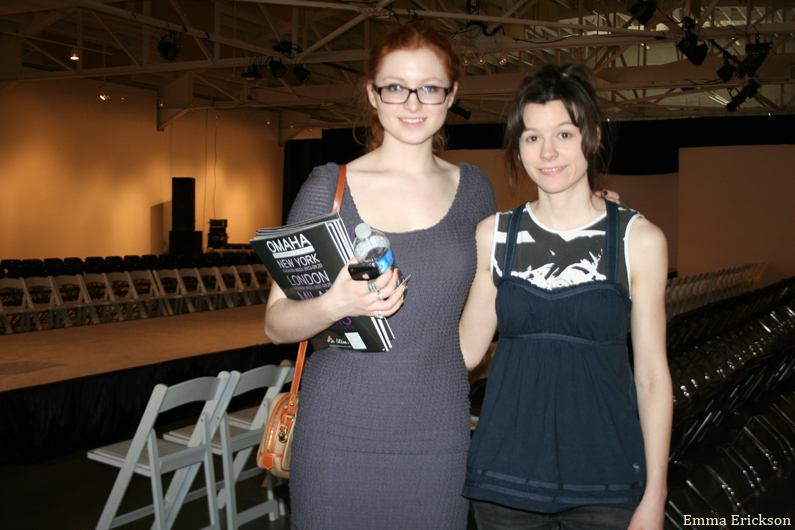 Designer Jane Round and Emma Erickson at Kaneko for Jerrell Scott presentation. Jerrell was nice and I enjoyed meeting him and hearing about his experiences as a designer in Los Angeles. I can't find the notebook that I had with me on this morning, but if I do, I will update the post with some of Jerrell's bullet points. The main message was to follow your dreams and don't give up. Build relationships that seem right for you and focus on projects that will help you reach your goals. If something doesn't feel right, it probably isn't--listen to your instincts. 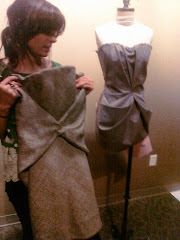 Thank you to Omaha Fashion Week for opportunities to learn and grow through the Omaha Fashion Institute. Also thank you to my Midwest designer friends. I value your support, encouragement and camaraderie while living and designing in Omaha.